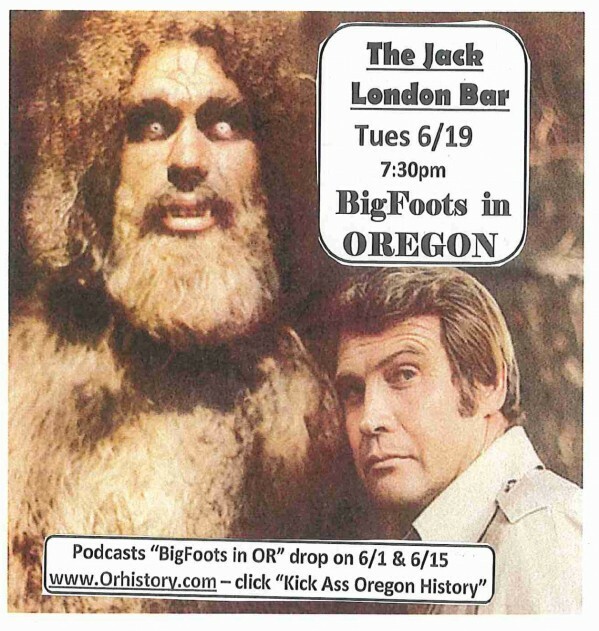 Tuesday June 18, 2012 orhistory.com will be at the Jack London Bar 529 SW 4th Ave beginning at 7:30 for Stumptown Stories. Our story? Bigfoot.